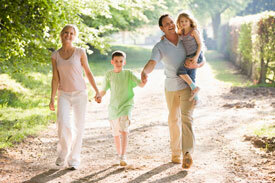 Muskegon chiropractic care for the whole family! 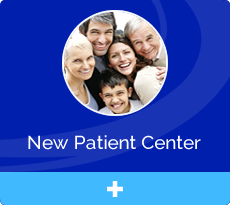 The chiropractic care we offer at Lakewinds Chiropractic Center is uniquely tailored to each patient. We offer both instrument-based and manual adjustments that will be fitted to your needs and health concerns. 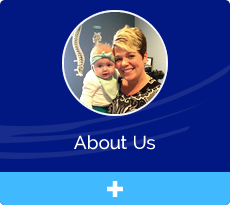 We also complement our care with additional services, including massage therapy, and we specialize in chiropractic for expectant mothers and children of all ages. A chiropractic adjustment shouldn’t be painful. We’ll explain what’s going to happen and how, and you can let us know if you’re not comfortable. You may feel sore and achy afterward, which is completely normal. If you prefer a certain technique, we can accommodate you. We’re ready to earn your trust so you’ll know we always have your best interest in mind. 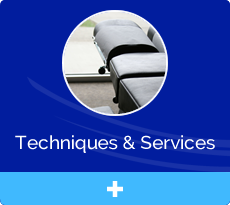 Massage therapy is a great complement to chiropractic care. You don’t have to be a patient with us to take advantage of our healing massage. Thirty- and sixty-minute sessions are available. The gentle chiropractic techniques we have are suitable for moms and children alike. For pregnant moms, we can help keep your body in balance so you can have an easier pregnancy and a less complicated labor and delivery. For kids, we provide chiropractic care to make sure their bodies work to their greatest potential. 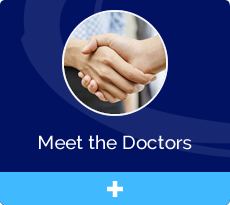 We’re always ready to discuss the best options for your road to wellness. Contact Lakewinds Chiropractic Center at (231) 744-5200 today to get started!